Coming Soon! Redshift Hot Water is an innovative product that lets people save money with their Electric Storage Hot Water without affecting their enjoyment of hot baths and showers. Once again, we have added Redshift Wireless technology to the problem of heating water, and come up with innovative solutions to help protect the environment. 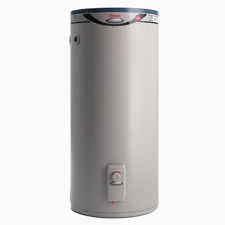 This product will be ideal for people in medium to high density properties using Electric Storage Hot Water. Register your interest now through our Contact Us page!